Hide deals from seller "Readings by Sophia "
Limit 1 per person. Valid on 2 tarot card readings. By appointment only. Redeemable in person, by email or by phone. Promotional value expires 365 days after purchase. Get in touch with your future using this deal for 50% off two tarot card readings from Readings by Sophia in Palatine ($70 value). 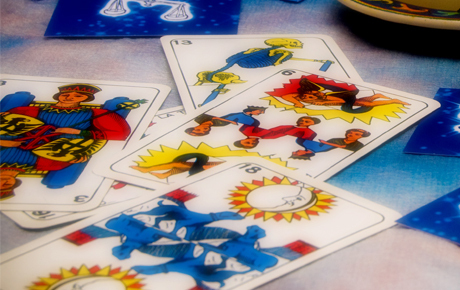 A psychic in Palatine that offers 1-on-1 and group tarot card readings.